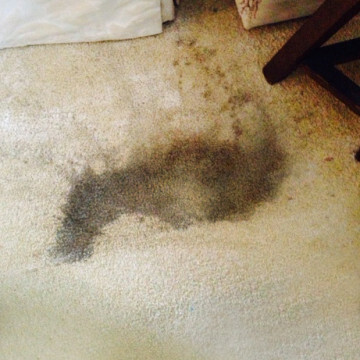 At Butler Carpet Cleaning we want you to experience a level of Carpet Steam Cleaning that you have never had before. We pride ourselves on delivering a high quality and professional service to our customers. How do we Steam Clean your carpets? 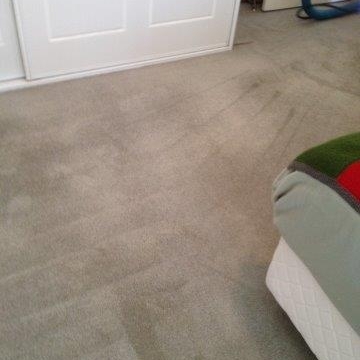 Our new Carpet Steam Cleaning System is superior to any other steam cleaning method. 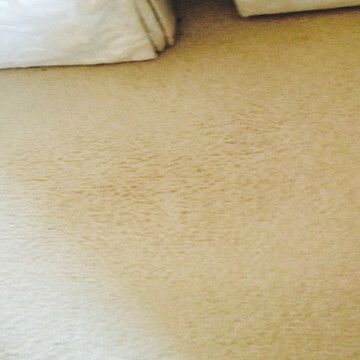 By using advanced Heating Systems we can remove those stubborn stains and marks that other carpet cleaners leave behind. 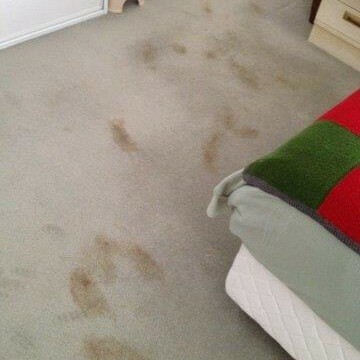 Have you had the unfortunate experience where your carpets were left wet and smelly straight after they were cleaned? Unfortunately this is something we do hear regularly from new customers. 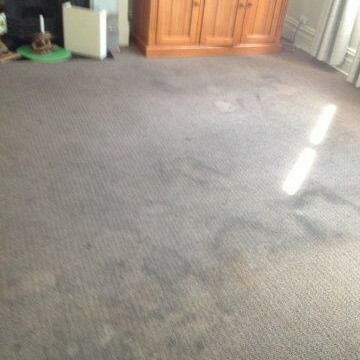 Inferior carpet cleaning services were used and the result is less than pretty! At Butler Carpet Cleaning, we are a highly professional team, we are certified, and use the latest professional equipment when steam cleaning your carpets. 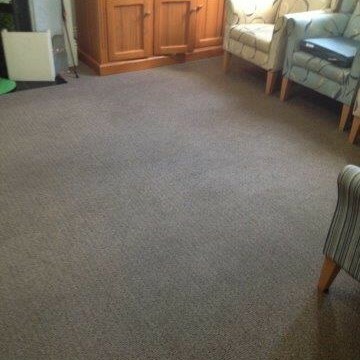 Drier Carpets Than Ever Before! Your carpets left dry enough to walk on straight away. Environmentally friendly and safe for all your family and pets. Specialists in stain and spot removal. Your carpets will be left cleaner, safer and softer, than ever before. Quality service, amazing results, trained carpet steam cleaners & satisfaction guaranteed are just a few of the reasons why Butlers are the industry Leaders in Professional Carpet Steam Cleaning. I am very pleased with the results and would recommend your company to friends without hesitation. I also had my curtains cleaned and once again, was very pleased with the results. Thank you! November 18, 2015 by Margaret G.